It wasn’t easy for Mr. Cheng to exercise faith in this strange person named Jesus he’d been learning about—the whole concept felt so foreign to him. But there was something to it; a transforming power he couldn’t deny. Was it something that could fill the aching pit in his soul? Faith never seemed relevant to 72-year-old Cheng Weng Xiang. The communist overlords of China had worked tirelessly his entire lifetime to eradicate all notion of trust in anything but the Communist Party, and they were successful. Instead of faith in a supernatural God, Mr. Cheng depended only on what he could see—his hands to toil at his work, fair weather and the members of his family. This strategy worked for a time. Mr. Cheng married in his twenties and soon fathered a daughter. His disappointment over not having a son was short-lived, however: his wife bore him a baby boy a few years later. A son ensured that the couple would be cared for in their senior years, and that as a male heir, their lineage would continue—two preeminent values in Chinese culture. Mr. Cheng felt a measure of hope. But a month later the unthinkable happened—his son died. Life would never be the same. Hope was displaced by thickening clouds of gloom. Mrs. Cheng declined mentally and never recovered. Mr. Cheng, being from an impoverished, uneducated people that had no real faith to call upon, could find no way to help her. He had enough grief of his own. It wasn’t long before she left, abandoning him and their daughter. Son gone. Wife gone. Mr. Cheng’s sorrow simmered into anger and bitterness, and his daughter became the unfortunate victim of his unrestrained outbursts. When she reached marriageable age, she disappeared too, leaving Mr. Cheng completely alone. 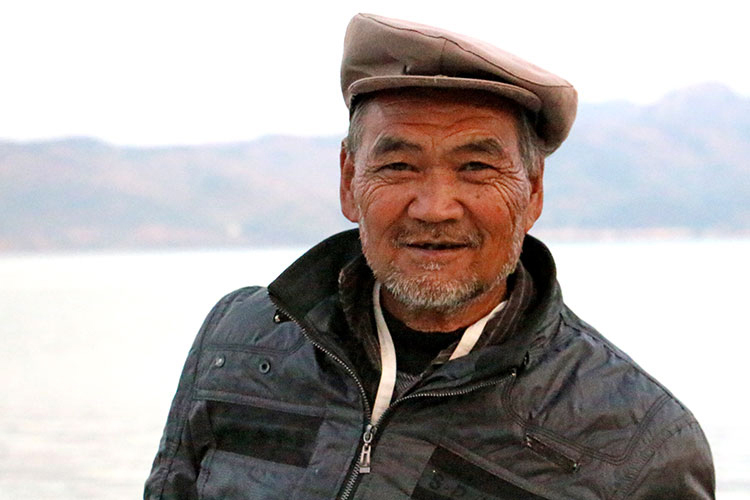 This now-aged man, a member of the A-Che tribe, had lived his entire life in the remote mountains of southern China. Yet as Mr. Cheng’s heart groped in darkness, a light of hope—imperceptible to him at that time—appeared on his people’s horizon. 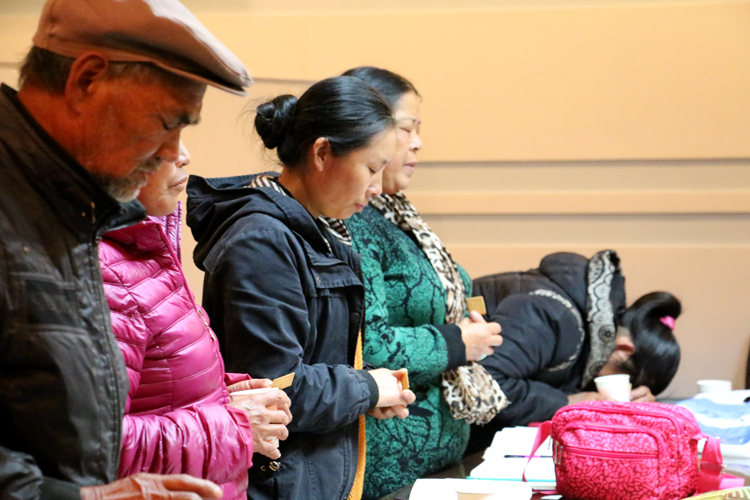 A team from Heaven’s Family’s Unreached People Groups Ministry—consisting of myself and several Chinese leaders—had begun to pray and seek for ways to bring the gospel of hope to his as—yet unreached people. God has rewarded our patient efforts, and there is now a growing number of A-Che who have turned to the Lord. Although new communities of faith began springing up among the A-Che, our efforts to reach more, including Mr. Cheng, remained a challenge. 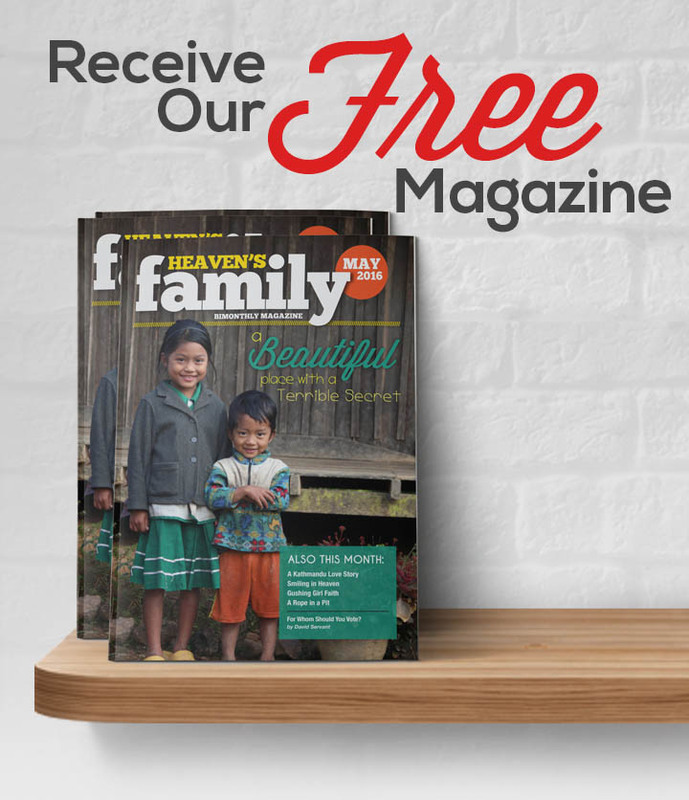 New believers experience the fires of persecution from neighbors and government early on, so the fear of discovery hangs over every training event they attend and each Heaven’s Family evangelist they receive into their homes. During that time, Mr. Cheng met and married a widow whose daughter also came to live with them. God was setting the stage. I also began training the new believers from Mr. Cheng’s village at that time, and that’s when he, his wife and stepdaughter first heard the gospel. 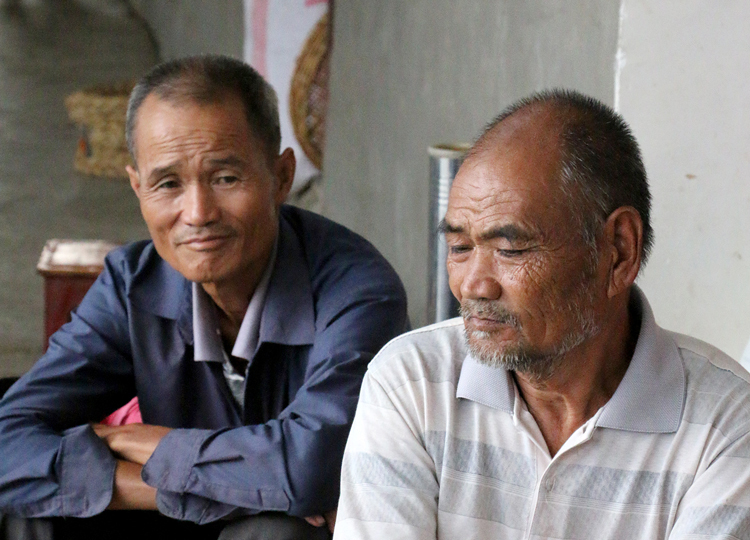 God granted them faith, and they began to follow Jesus—but Mr. Cheng remained tentative. Follow-up and discipleship is always critical, so we helped Mr. Cheng as he struggled to wrap his whole life of unbelief around the new faith he’d been introduced to. Though his wife and step-daughter grew quickly, his own inner transformation was delayed until the Holy Spirit showed up in power at a subsequent training funded by Heaven’s Family donors in December 2016. There he witnessed a member of the training being set free from demonic power. Something broke within him, and his faith was ignited. Mr. Cheng’s heart was forever changed. Today, in China alone, there are over 400 people groups still unreached by the gospel.